Kyle McCallum works closely with Gavin & Miles. 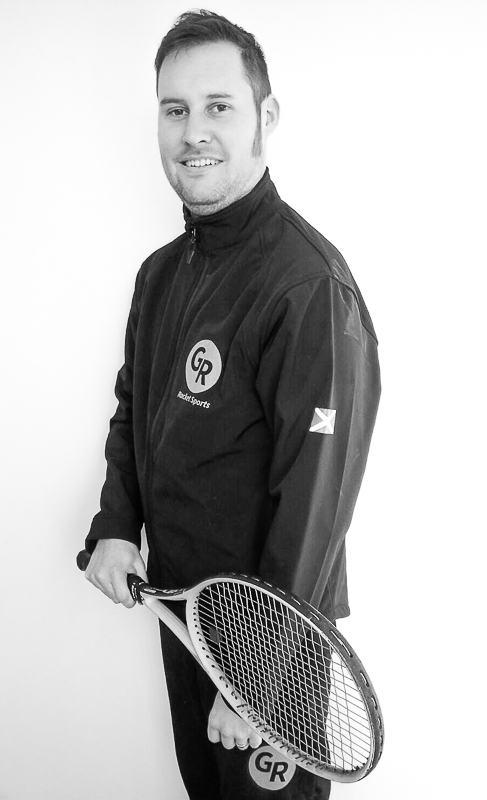 He is an established Tennis, Mini-Tennis & Golf coach. Kyle has a splendid record in Scottish and International Sport.